If hurricane victims need medical care, we can help accommodate. Life is unpredictable so Your Family Walk-In Clinic is here when you need us most. 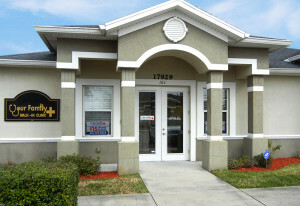 Our clinic in Lutz, Florida is open from 8 a.m.- 8 p.m. Monday through Friday and from 8 a.m.- 4 p.m. on Saturday and Sunday. This gives patients flexible healthcare option and extended hours for urgent or emergency medical matters. Your Family Walk-In Clinic is committed to providing affordable, convenient, and high quality family medical care for our community. We are accepting patients of all ages and provide services for your whole family. 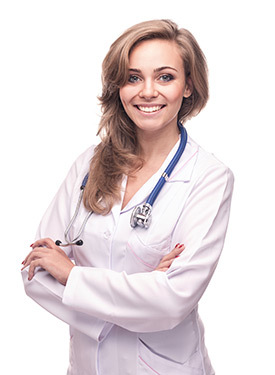 Our providers have over 25 years of family oriented healthcare experience. All of our certified health care providers will ensure compassionate family centered care with a focus on prevention. We work hard at being able to help everyone with their health at an affordable price & accept most major health insurance plans. Give us a call or stop in today to schedule an appointment. You can also review our pricing page and please send us an email with any questions you might have. LGBT safe, friendly and welcome.